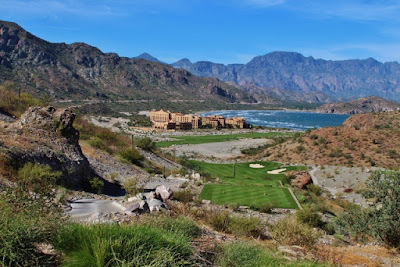 TPC Danzante Bay in the Baja region of Mexico has become the TPC Network’s fourth international facility in its portfolio of private, resort and daily fee golf courses. 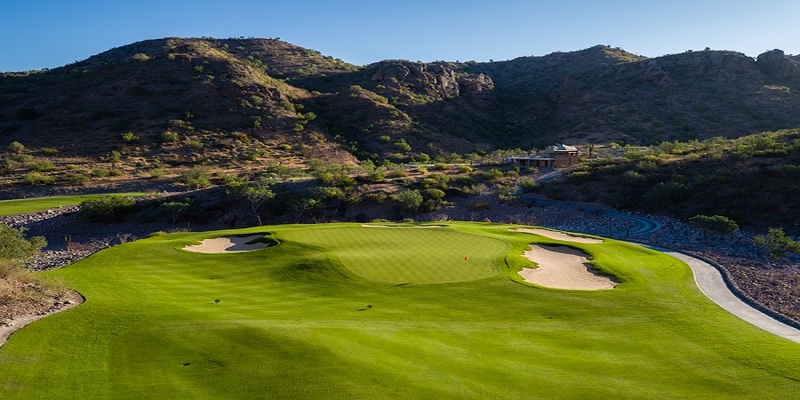 TPC Danzante Bay, which opened three months ago, features a Rees Jones-designed layout blends into the surrounding mountainous landscape. The first phase of the golf course opened in April 2016 with 11 ocean-facing holes situated near the resort’s hotel. The remaining seven holes, etched into the floor of a canyon marked by jagged cliffs, opened this past December. The property also features a practice facility, including a dedicated short game area, as well as a nine-hole putting course inspired by the famed Himalayas putting course in St Andrews, Scotland. TPC Danzante Bay has five sets of tees, ranging between 4,916 and 7,237 yards, and features open fairways and gentle green contours. Most of the entrances to the greens are open to allow approach shots to run on safely, while the holes along the cliffs feature strategically placed collection areas to keep errant shots from taking the plunge into the blue water below. The golf course is the crown jewel within the 4,200-acre Danzante Bay master-planned community, placed along protected coastline, flanked by the Sierra de la Gigante mountains in an idyllic, all-season climate. Villa del Palmar Beach Resort & Spa at the Islands of Loreto – a Villa Group property – is joined by a limited collection of Baja contemporary single-family estates (two ti five bedrooms), starting from $1.7 million. Many are carefully sited along the golf course. Other residential offerings will soon include quarter share and full ownership condominiums and hillside villas offered from below $300,000. In addition to golf and spa, the 188-suite resort currently offers three restaurants, five swimming pools, beaches, tennis courts, miles of hiking trails, glass-bottom kayaks and sport fishing.